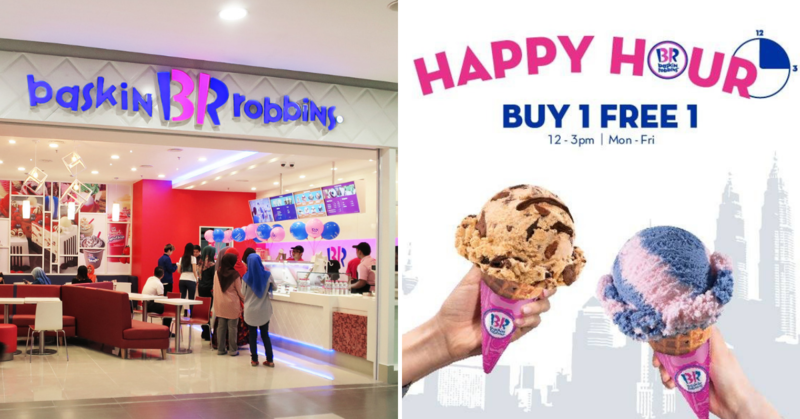 Home/Foodie Deals/Horlicks McFlurry! Buy 1 Free 1 For SPM Students! Horlicks McFlurry! Buy 1 Free 1 For SPM Students! What’s the best way to celebrate the end of super big examinations? Eating ice-cream, of course! Ice-cream will soothe your mood, for sure! 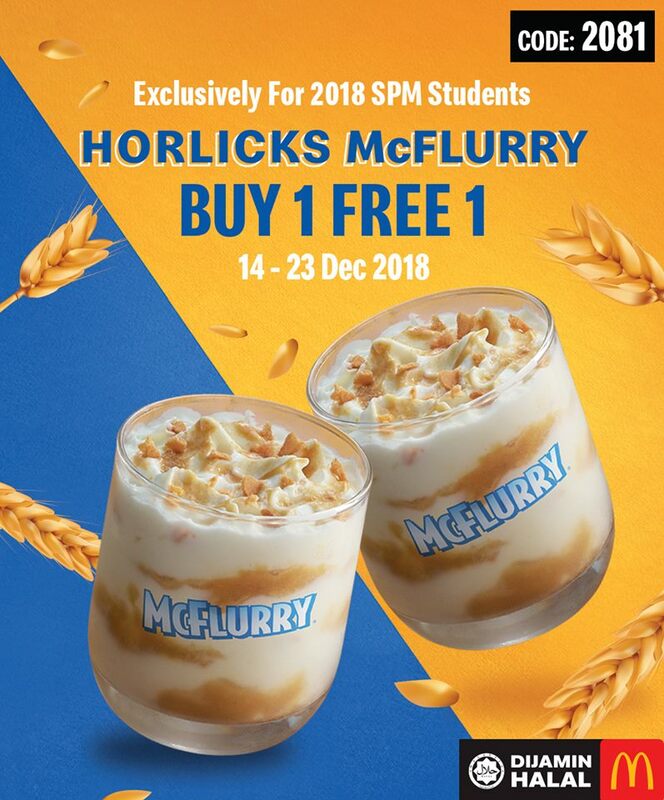 McDonald’s is celebrating the end of SPM examinations with buy one free one for Horlicks McFlurry. 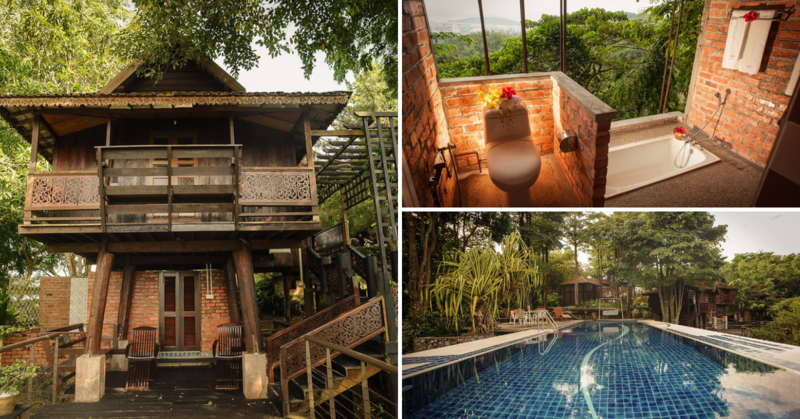 So, you know where to go with your friends over the weekends, yes? If you haven’t tried the new flavour yet, Horlicks McFlurry is a malty goodness in every scoop. 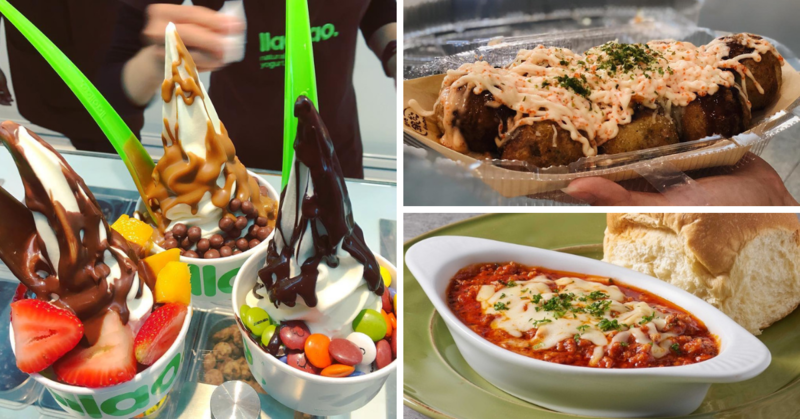 If you love Horlicks and McDonald’s soft serve, this will be your go-to ice-cream. Definitely drool-worthy. So, how is this going to work? 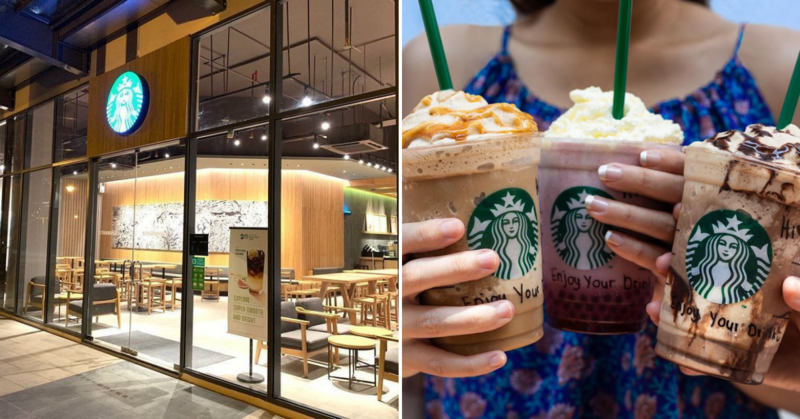 Well, you need to flash your identification card upon ordering in order to be eligible for this promotion. If you’re born in the year of 2001, you’re entitled for the buy one free one! By the way, you can use your driving license, too! 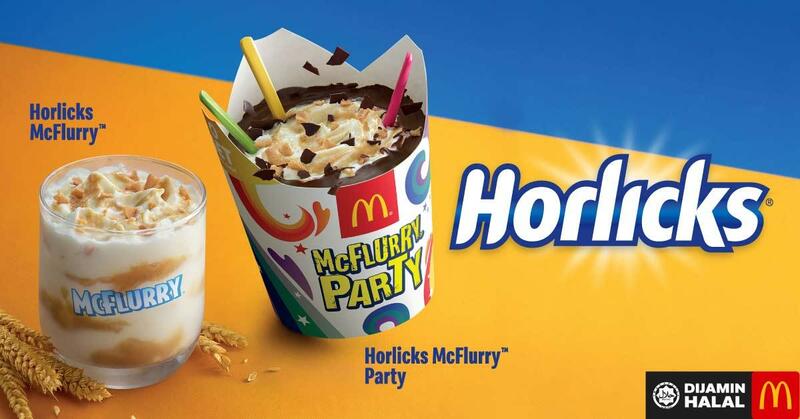 Horlicks McFlurry, you will probably want to eat this everyday! 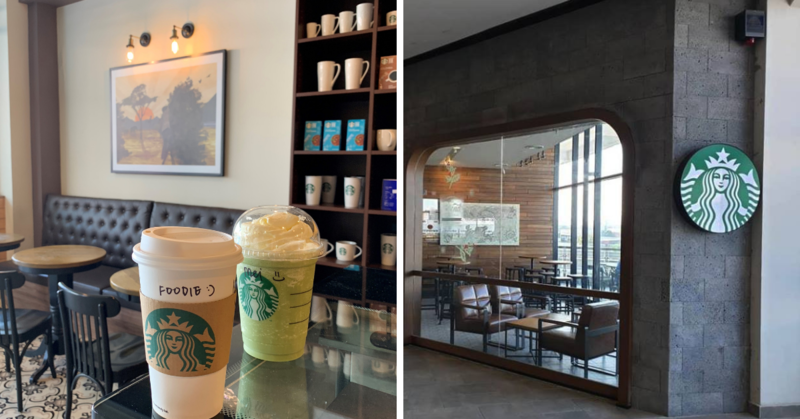 You can enjoy this promotion for ten days from 14th December 2018 to 23rd December 2018. Unless, they run out of stock, which is pretty likely ’cause it’s so good! 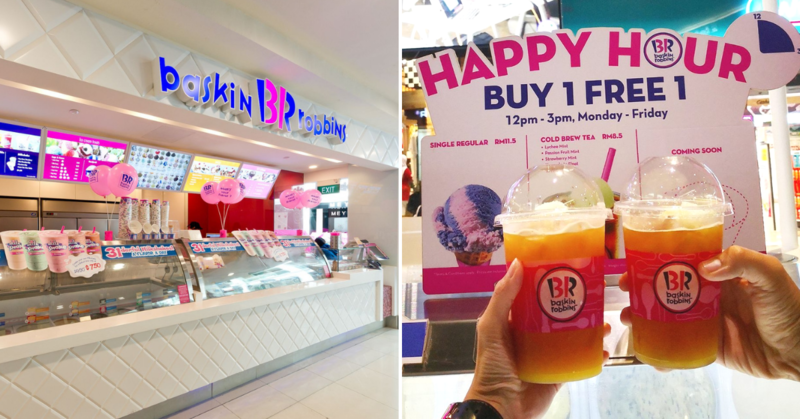 No worries, you can have as many as you want per day ’cause it is limited to one redemption per receipt! 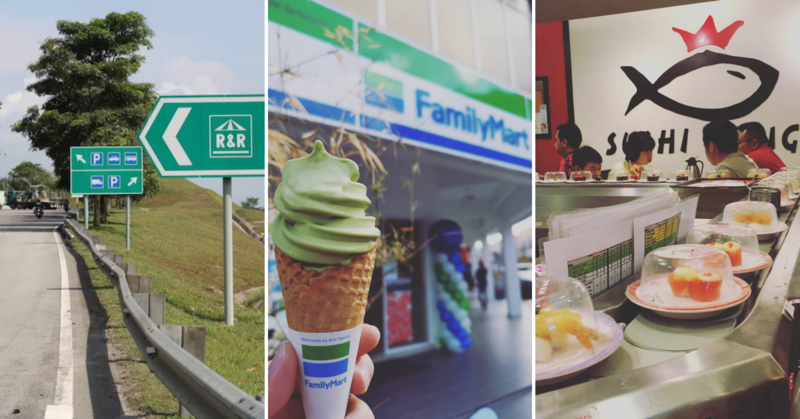 This promotion is valid nationwide except for McDonald’s restaurants in Genting Highlands, Langkawi, and also all airports. Unfortunately, this is also not available through McDelivery and Self Ordering Kiosk. Well, SPM is done and dusted, so you’ll have a lot of time to queue for Horlicks McFlurry! Hehe. Oh, if you’re not born in the year of 2001 and you love nuggets, make a McDelivery order receive free Chicken McNuggets! Here’s all the information you’ll need in bullet points ’cause we know you’re too lazy to read after SPM. You’re most welcome! Flash your identification card or driving license to enjoy this deal. Valid for students born in the year 2001. Redemption period is from 14th to 23rd December 2018. While stocks last. Available everywhere except Genting Highlands, Langkawi, and all airports. Not available via McDelivery and Self Ordering Kiosk. Other terms and conditions apply, buddies. 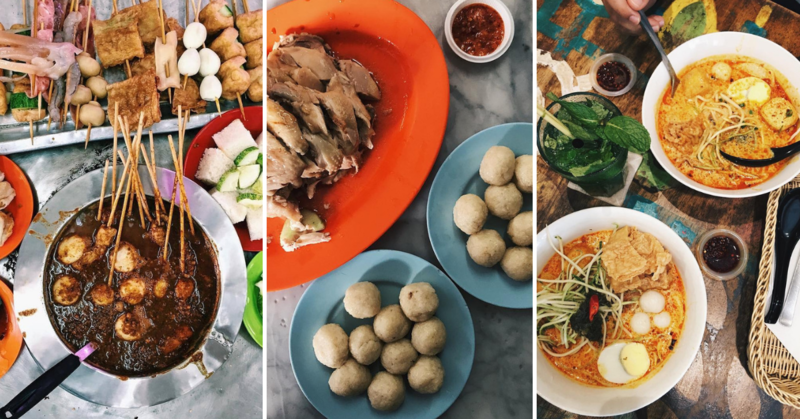 From all of us at Penang Foodie, have a good time chillin’ after SPM! You surely earned it!